to help you grow the highest quality business. 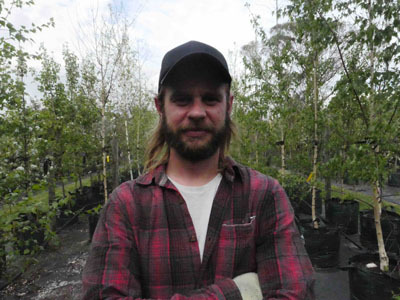 Kilby Park Tree Farm is Melbourne’s best inner city wholesale nursery, located in Kew. 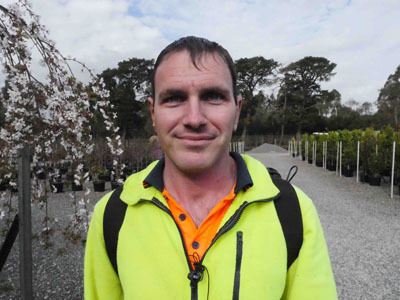 We’re the largest grower of advanced trees and plants this close to Melbourne’s CBD. Located on ten acres of stunning land, our huge selection of native and ornamental tree stock makes Kilby Park the city’s most beautiful horticultural oasis. The team at Kilby Park is passionate and dedicated to producing the best quality stock on the market. We work closely with landscapers, designers, developers, retail nurseries and councils to help create beautiful gardens that are designed to be enjoyed. We are proudly trade only, and can contract grow and supply large quantities of top quality stock to our trade-only customers. If you’re looking for high quality native, ornamental, deciduous and evergreen trees, put Kilby Park Tree Farm at the top of your list. Grown from quality seed and root stock, sourced from the top growers in Australia. We grow our plants to be strong their whole lives, helping you create amazing gardens. Every tree and plant is grown to strict hygiene standards and a sustainable, low-chem approach. 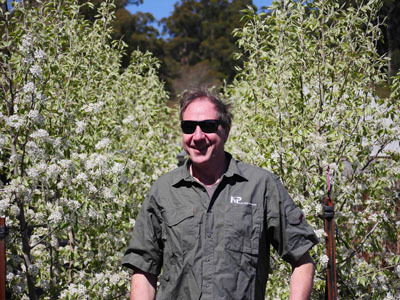 Rob is the business mind behind Kilby Park Tree Farm. 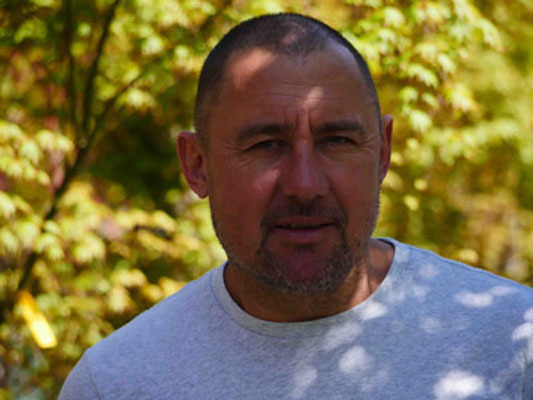 Whether it's driving machinery, flying drones, buying stock or coming up with future business direction, Rob is always looking for ways to make Kilby the best it can be. Tanya has 20 years of experience in landscape design, retail and the wholesale nursery industry. 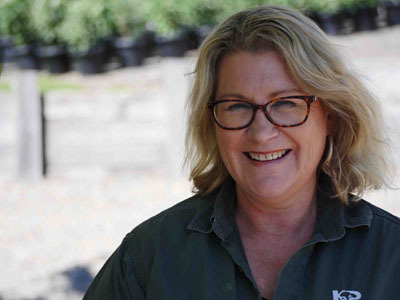 Tanya brings a breadth of horticultural knowledge and love to the Kilby Park team. Tom oversees the high quality production of all our stock. 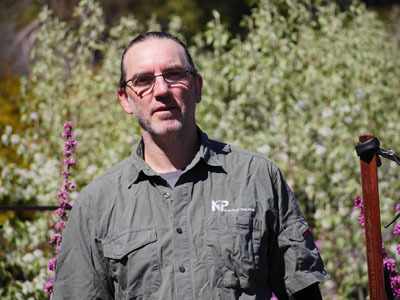 With many years of experience growing at Kilby Park, Tom is the driver behind our constant quality output. Maja is our newest family member here at Kilby. 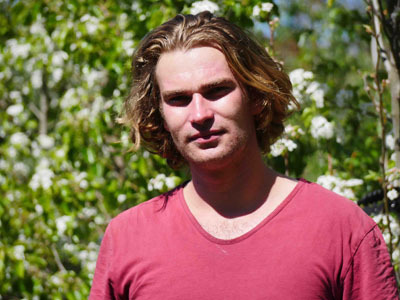 Arriving 7 years ago from Sweden, she has completed a Diploma of Horticulture/Landscape at Holmesglen where she was named International student of the year. 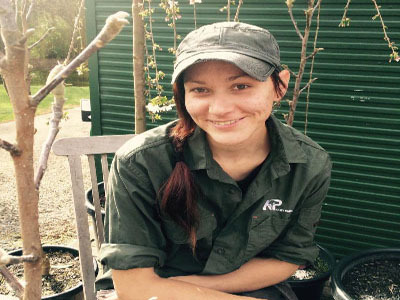 With a big smile and a quirky accent, Maja will happily help you with all your Horticultural needs. Are you in the industry? Register for our price list.